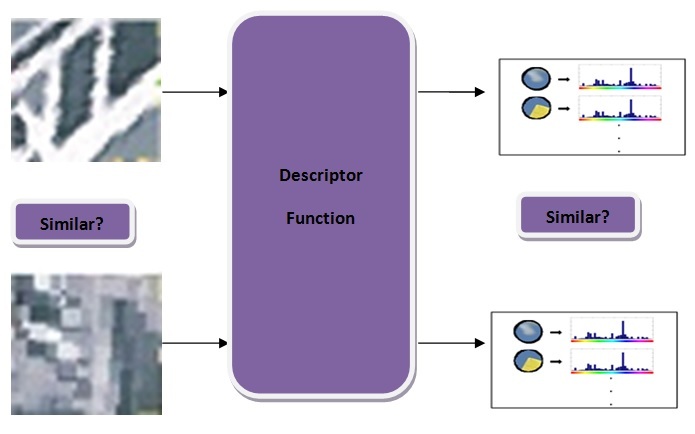 As the name implies, the concept of BOW is actually taken from text analysis. 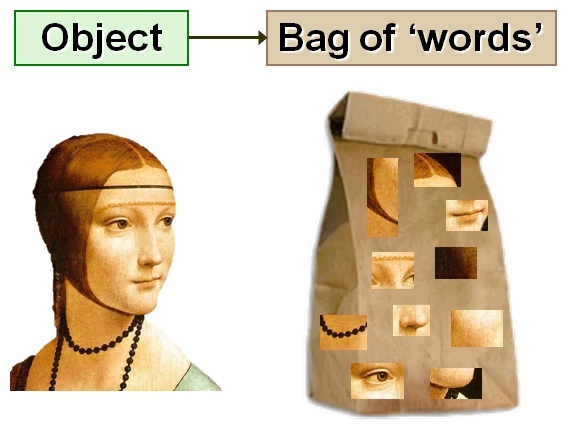 The idea is to represent a document as a “bag” of important keywords, without ordering of the words (that’s why it’s a called “bag of words”, instead of a list for example). 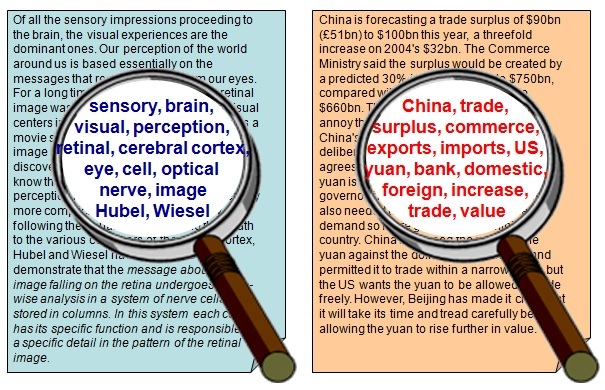 This entry was posted in Object Recognition and tagged Bag of Words, Computer Vision, Object Recognition on August 23, 2013 by gillevicv.